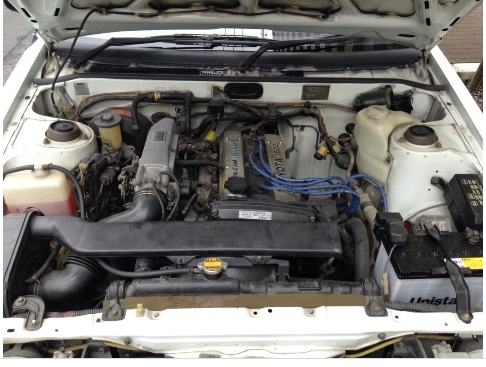 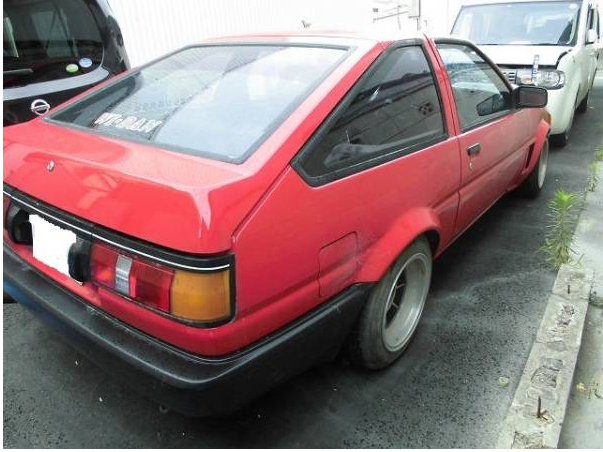 1986 toyota corolla levin ae86 MT 178,000km around. 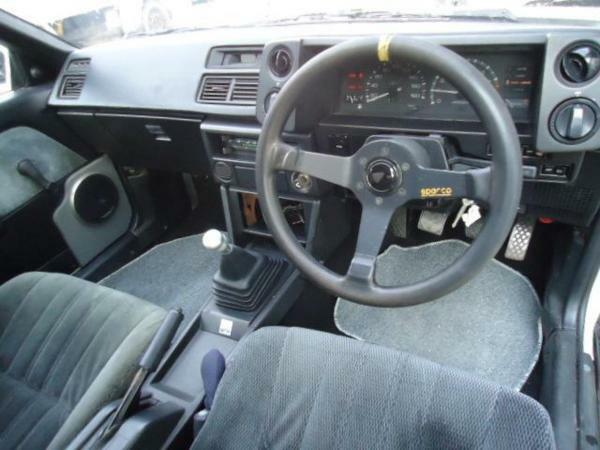 1986 toyota corolla levin MT HB, Mechanically good condition. 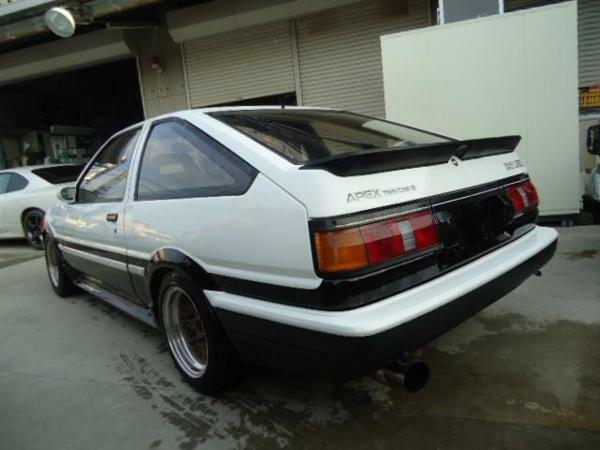 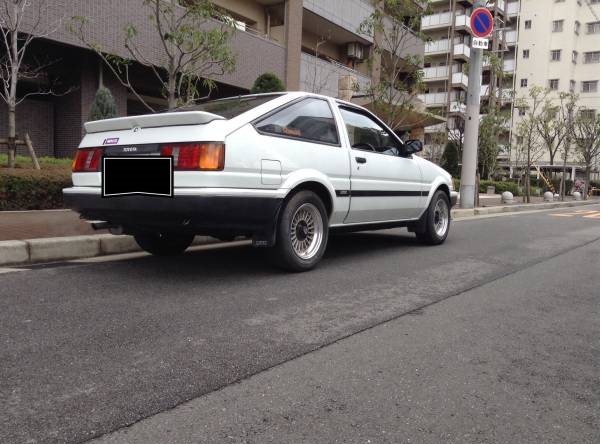 1983 ae86 levein MT km-un-known. 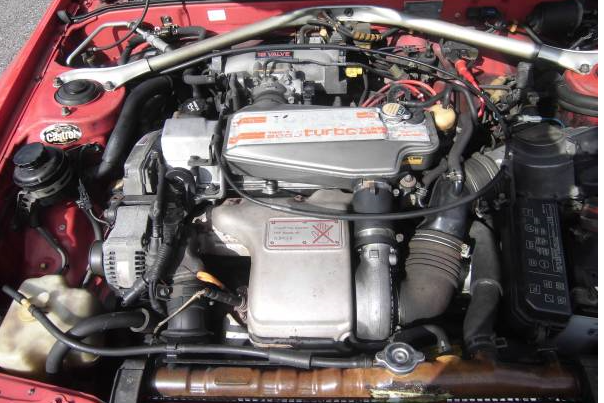 Sales point–engine room with Solex cab. 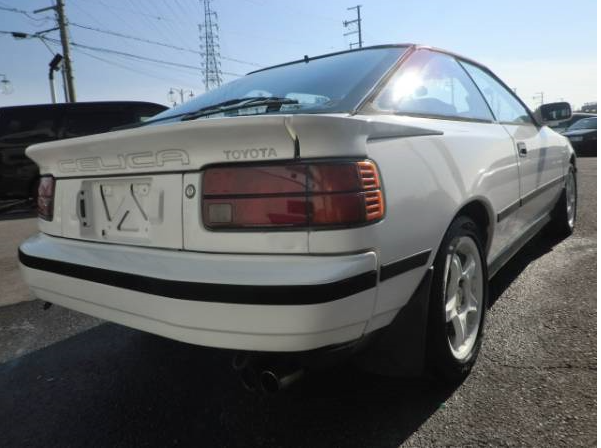 This is sort of expensive type. 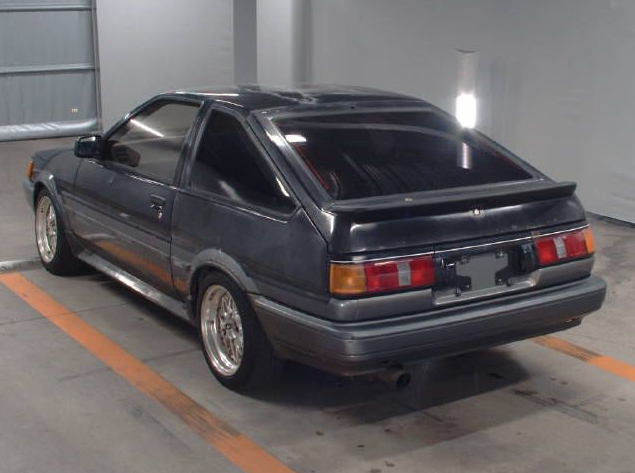 1984 levin GT apex 1.6G MT km-un-known. 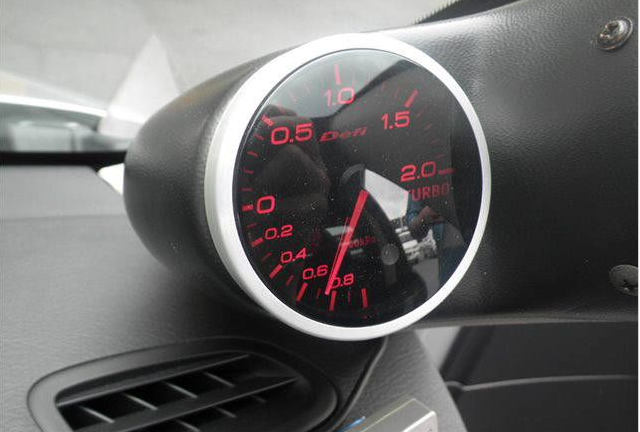 The speed meter reas 140,000km around. 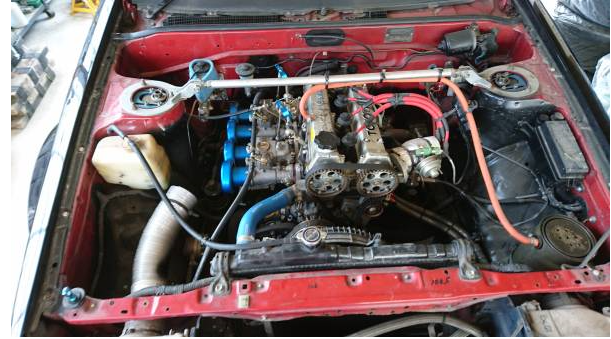 Engine,mission good condition. 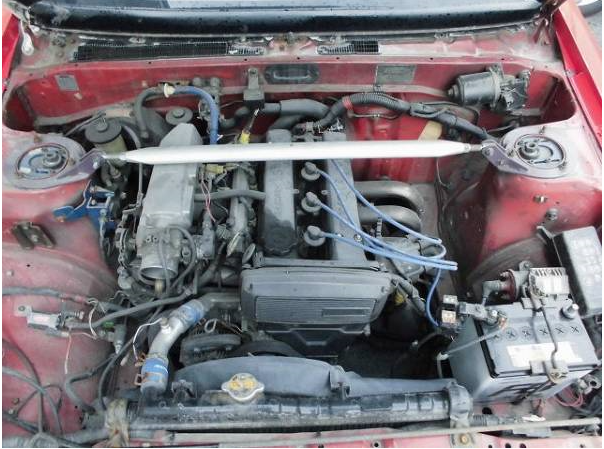 car goes streight. 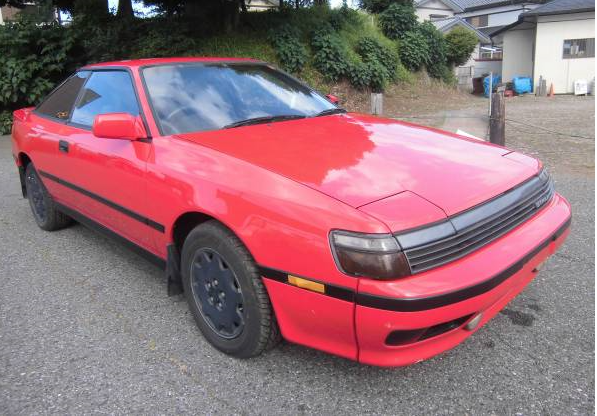 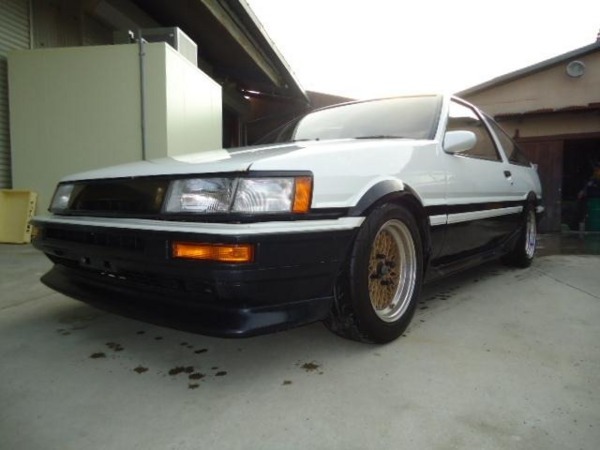 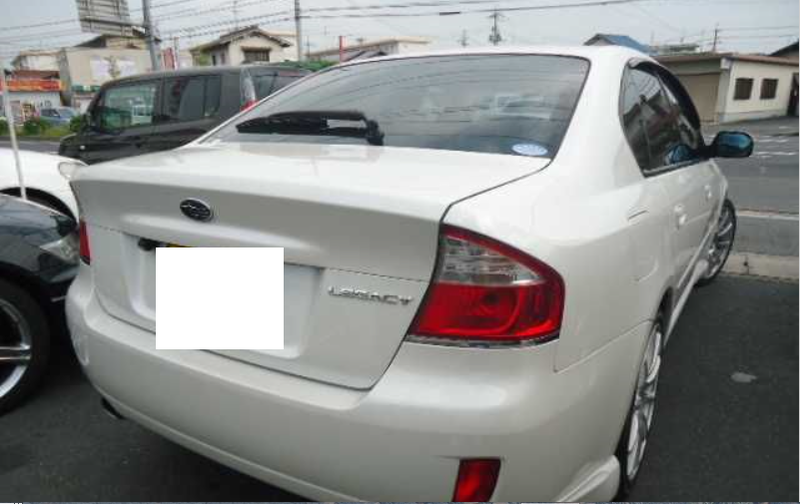 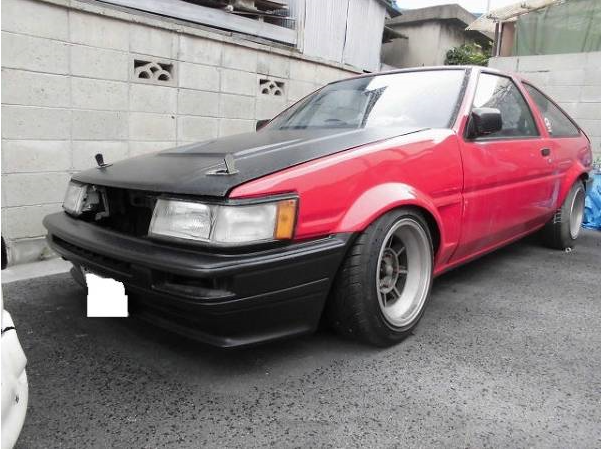 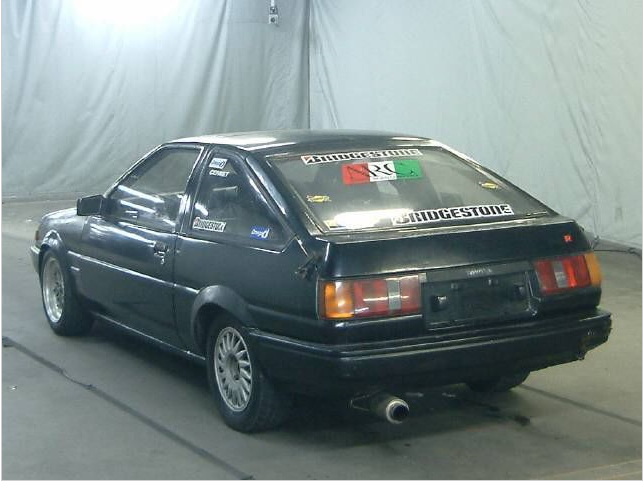 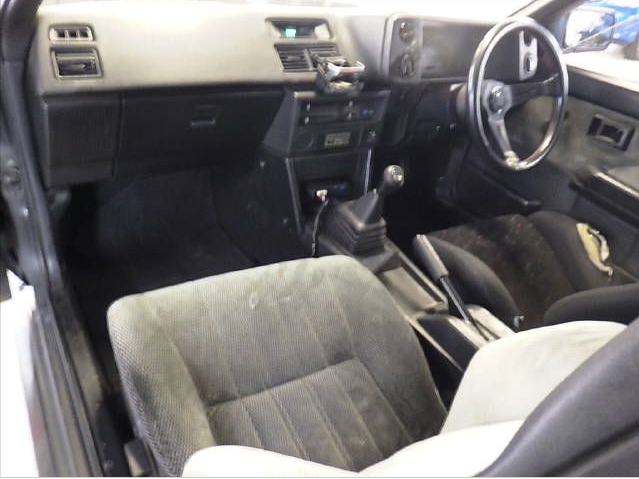 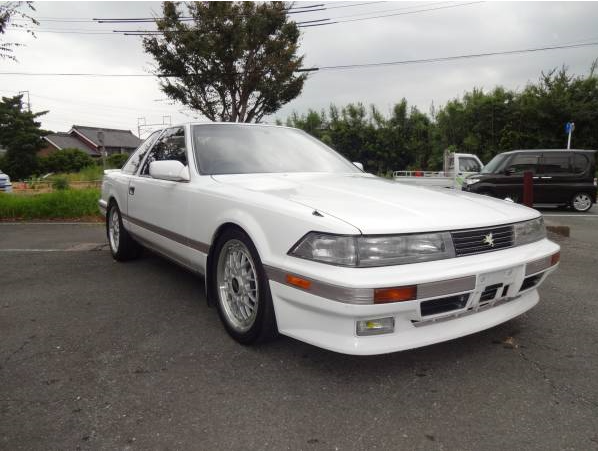 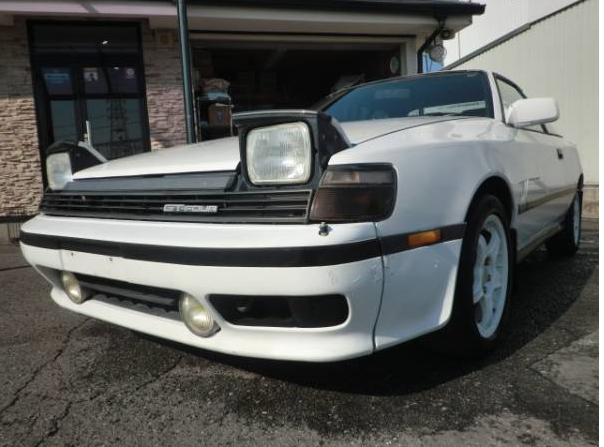 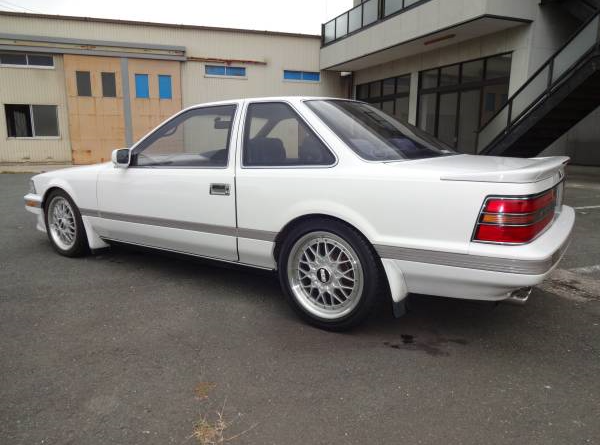 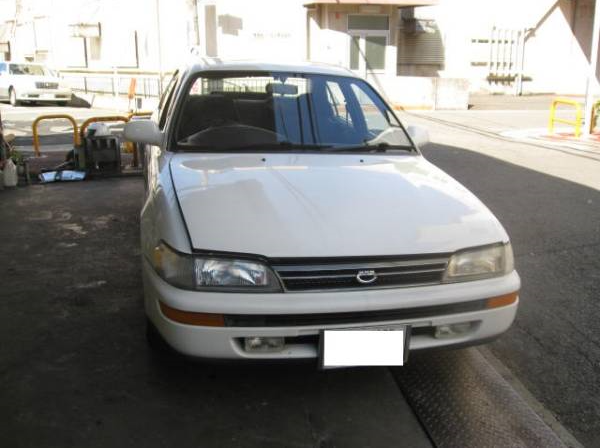 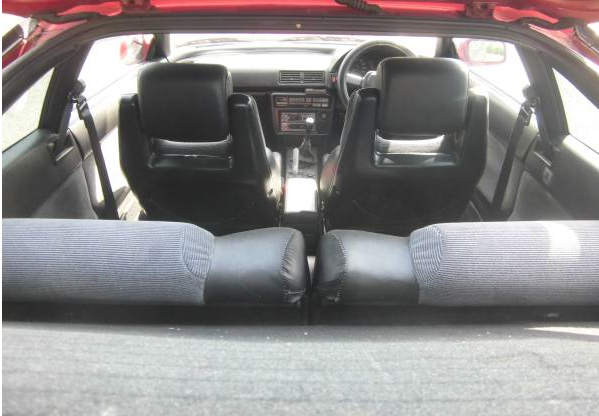 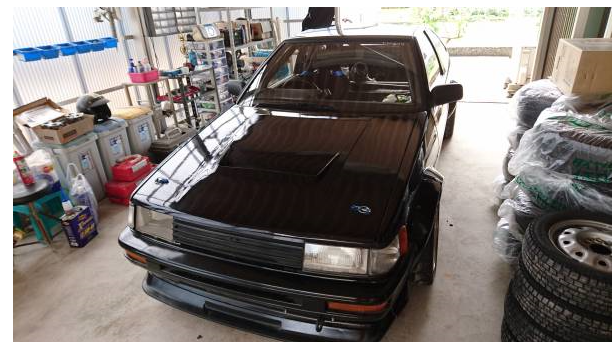 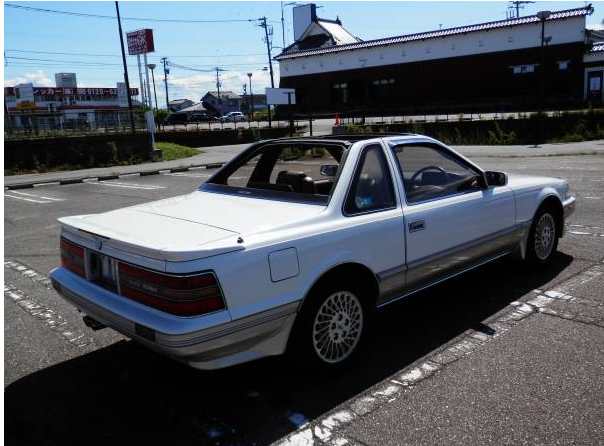 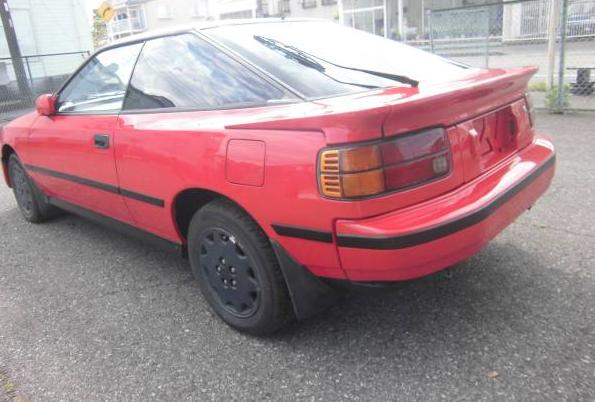 fob japan Yen570,000.- a bit rough ae86 levin hatch back. 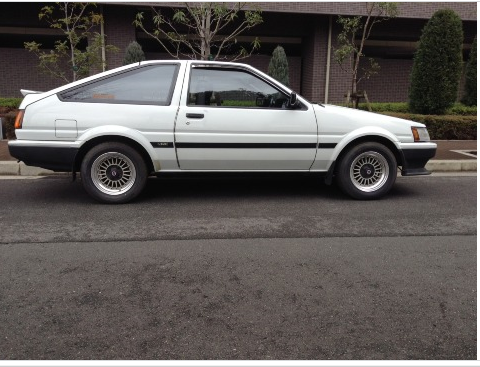 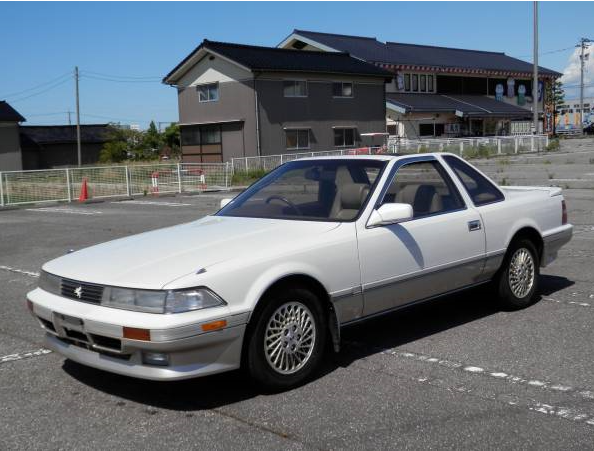 As fob Japan is low, it must be rough ae86 levin note. 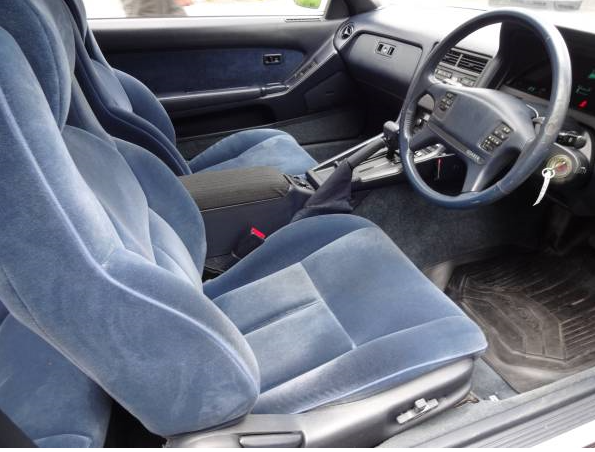 labor cost get so high. 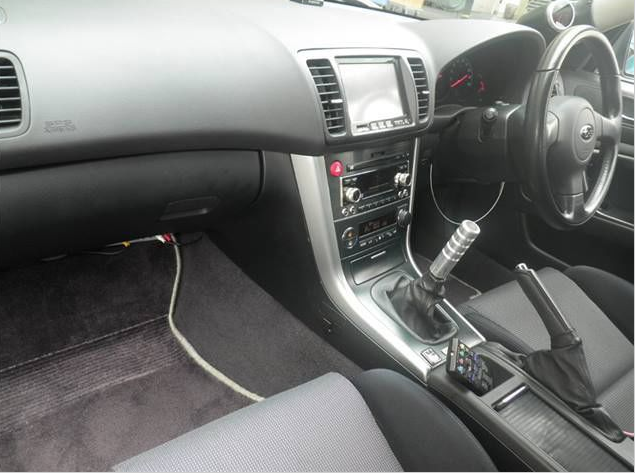 I am sure that repairing door etc is pretty cinch down there. 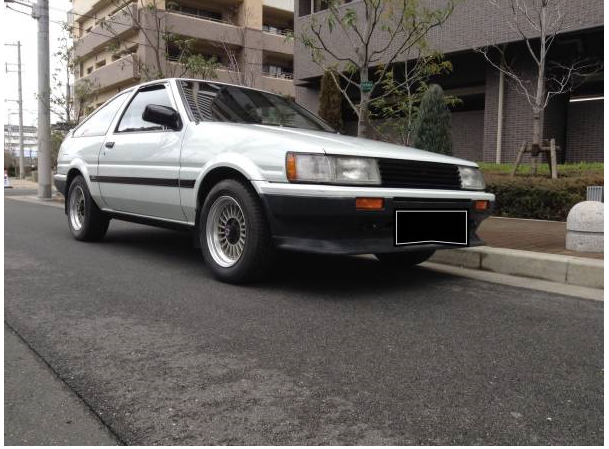 1984 toyota corolla levin ae86 1.6G MT 39,000km around. 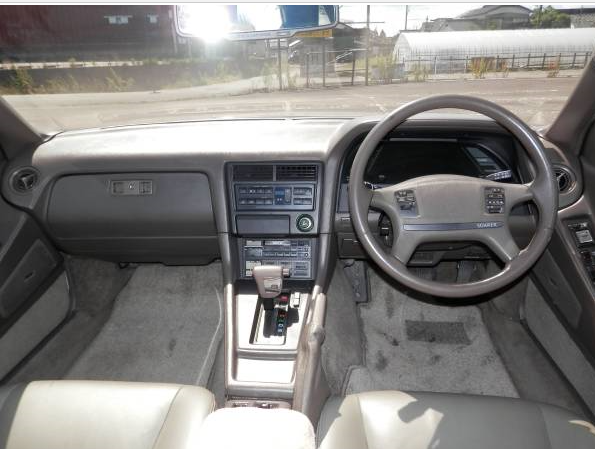 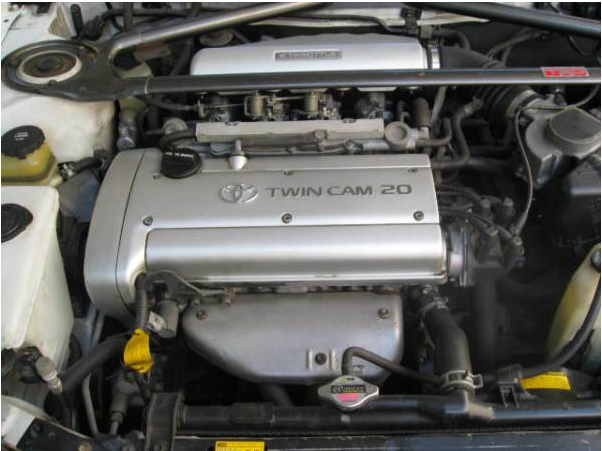 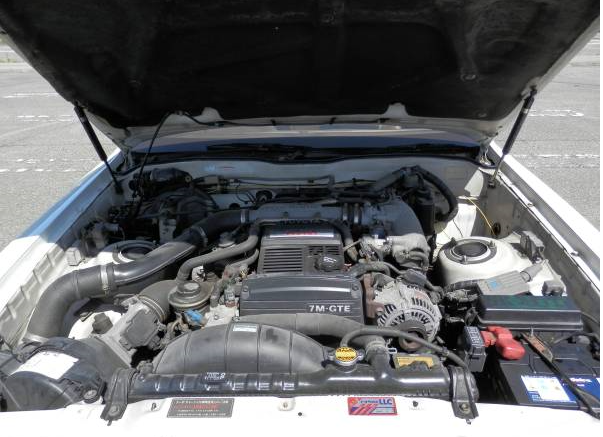 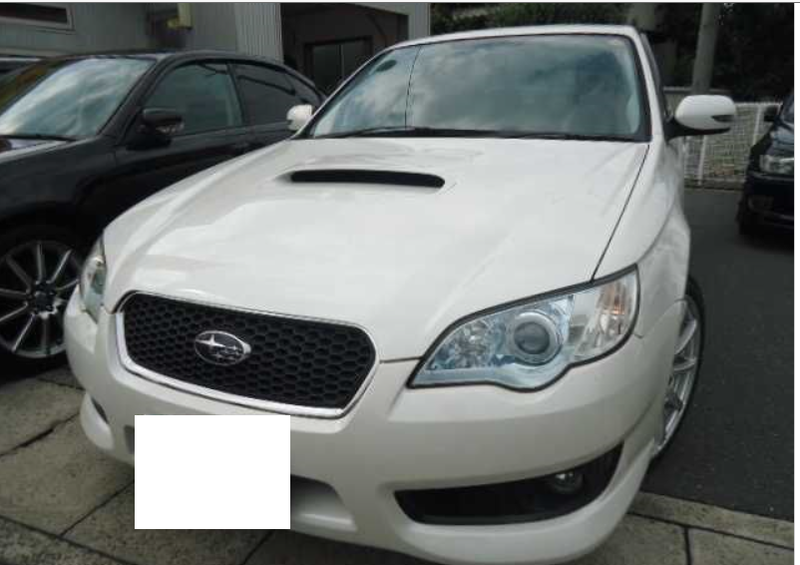 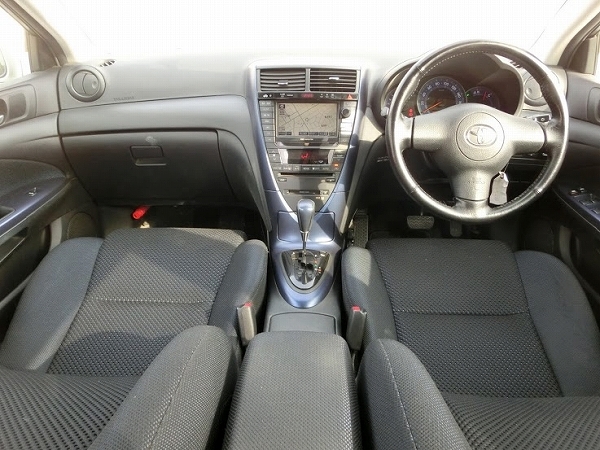 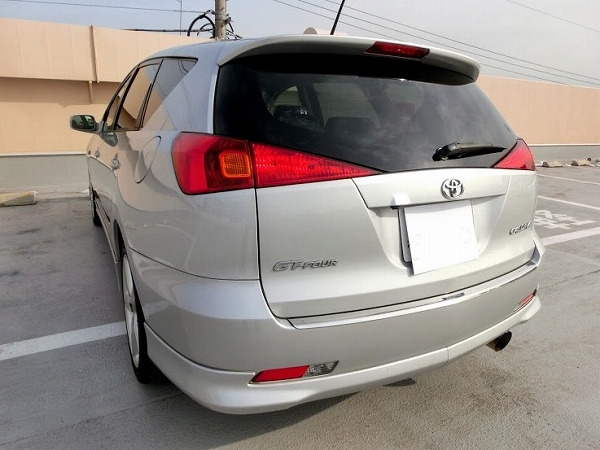 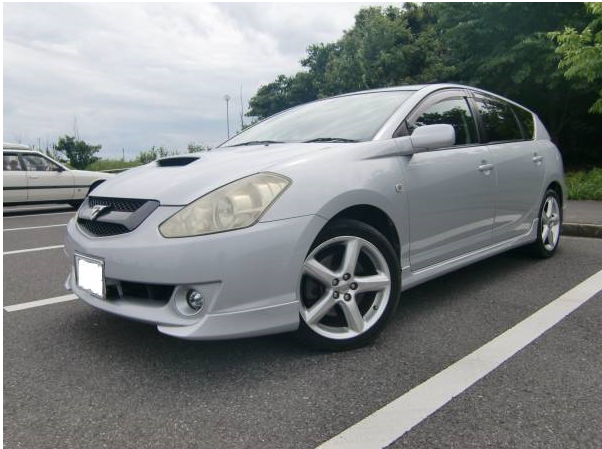 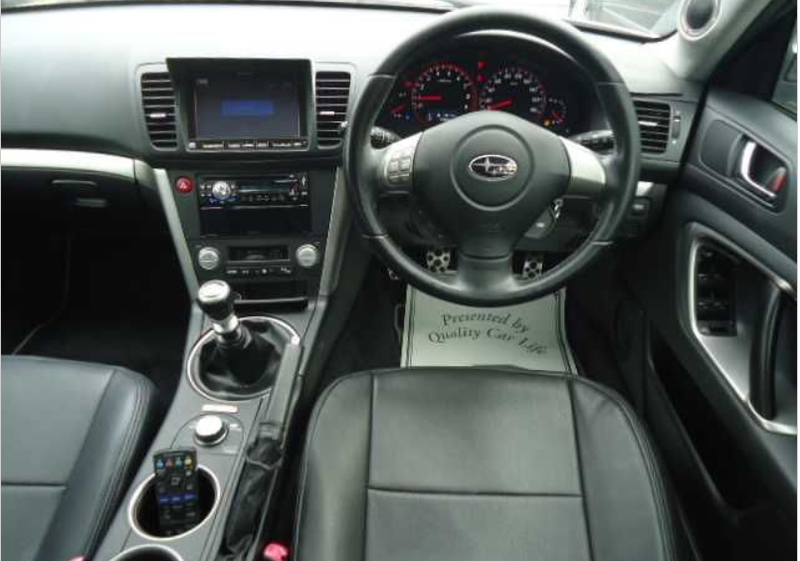 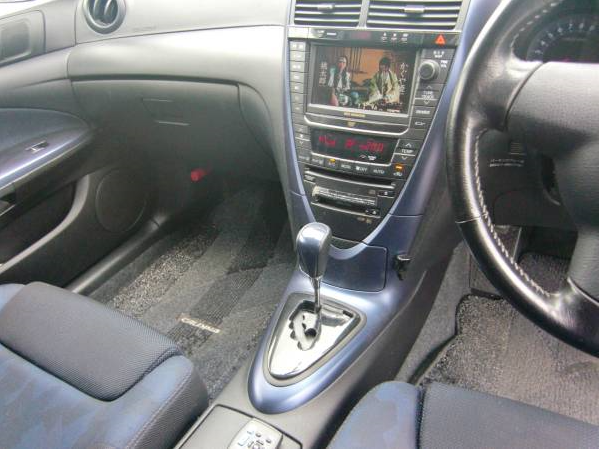 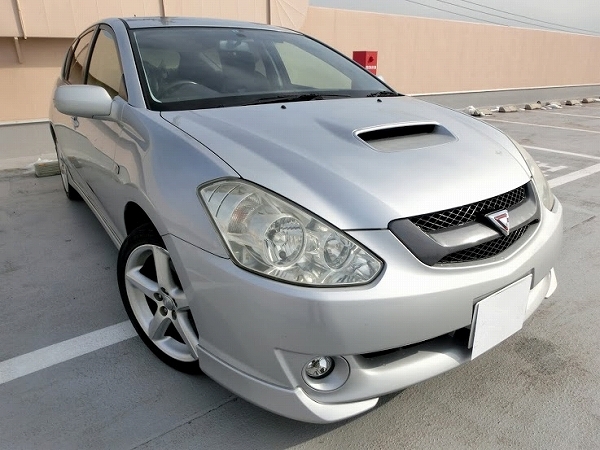 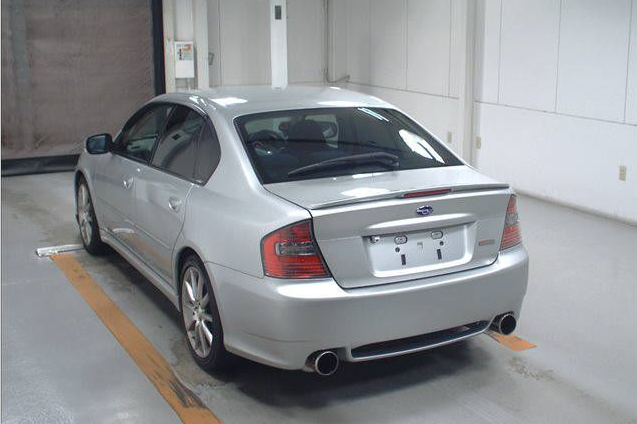 This is pretty high-priced note, reasoning of 39,000km original engine. 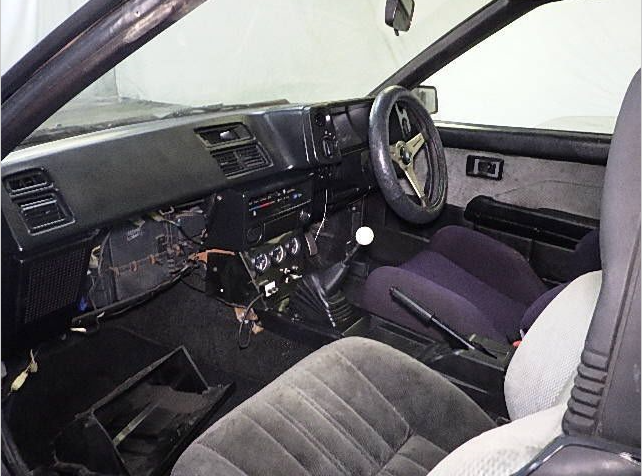 In the rear hatch portion -there is hole and rust. 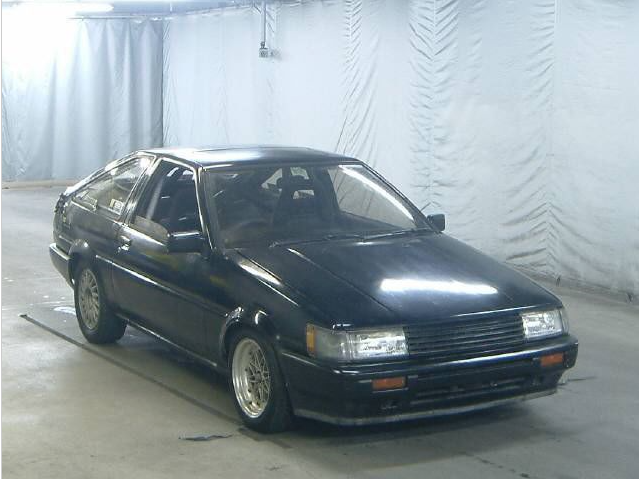 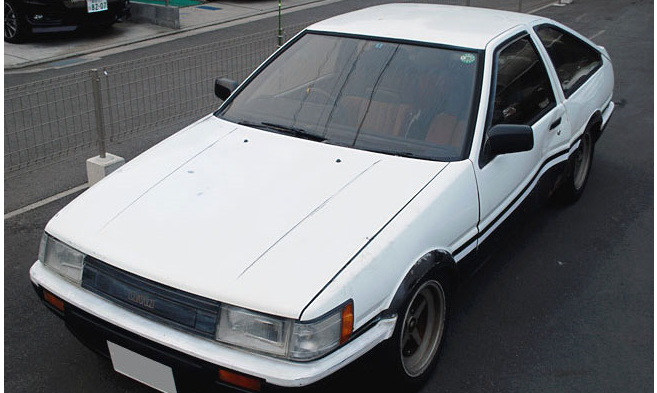 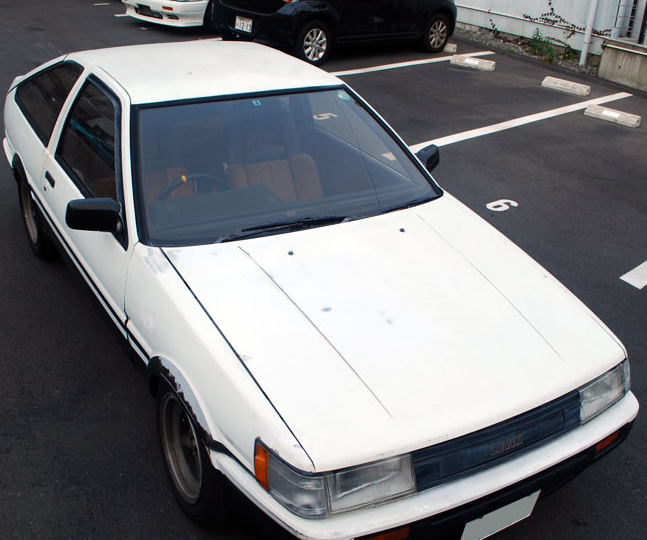 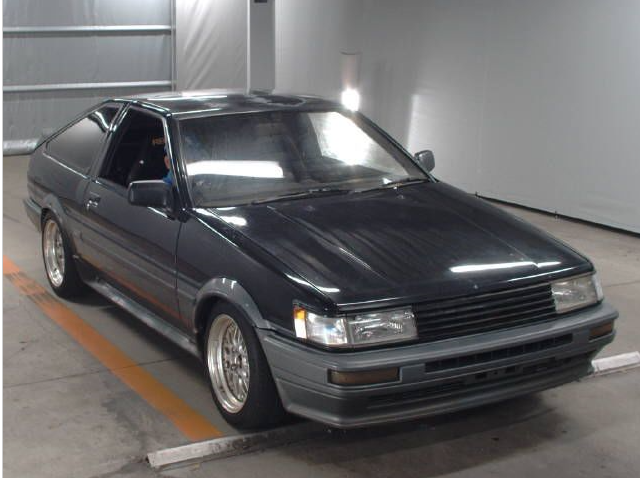 1.6G model AE86 HB. 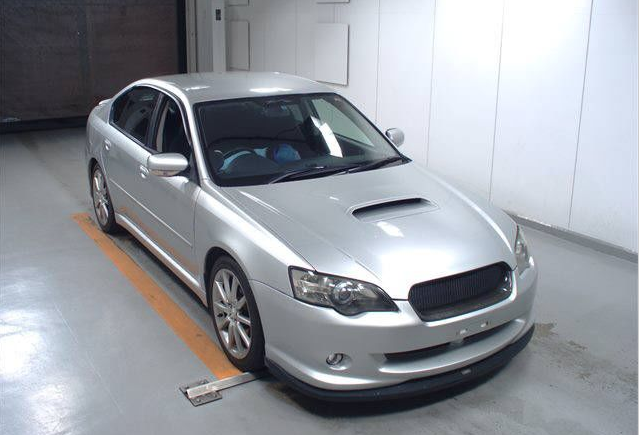 Payment full advance on time before that,please. 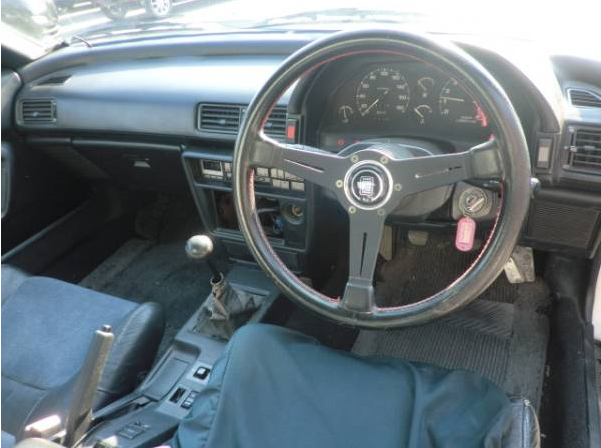 plug code, LSD breaks down(YOu fix youself).